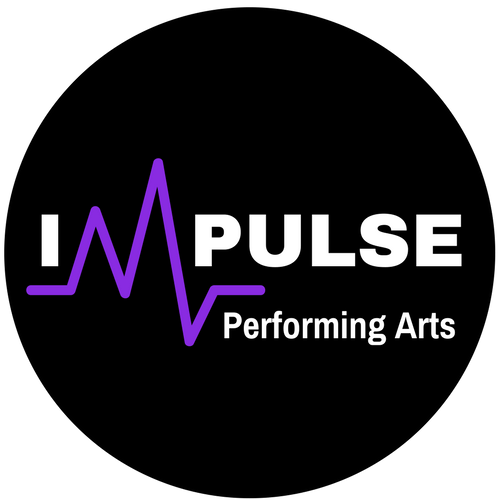 Welcome to Impulse Performing Arts! Thank you for using our online parent portal. Please follow the prompts above to register your child or yourself. Once you have completed your details, the system will show you class choices suitable for each student in the family, and you will be able to select and enrol in the classes of your choice. To finalise your enrolment, you will be directed to an online payment system through Stripe. At this time you only need to pay your annual registration fee of $30 per student and then your child or yourself will automatically be added to the class roll. You will also receive an email with our current Enrolment Package, which has important information inside including term dates, events, timetable, class fees and uniform. Please don’t hesitate to contact our Dance Director by emailing impulseperformingarts@hotmail.com at any time if you would like more information or any questions regarding our dance programs. It is important that you accept and understand all of our terms and conditions upon enrolment. We are a small business and we rely on continued cash flow to keep our doors open. If you accept you agree to pay fees on time and to follow all of our terms and conditions. Please read the terms and conditions carefully, which can be found in our parent portal.